One of our very own investigative team members, Russ Wilson, used his CFI expertise to determine an Allen County, Indiana house fire to be arson. The blaze occurred in late November of last year. It engulfed a historic home that was nearing the finish line of a six-month renovation. Luckily, no one was injured. Despite the home owner’s lack of suspicion, first responders assumed foul play. 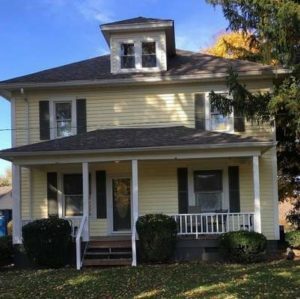 Based on remaining evidence, Russ concluded the fire began on the front porch of the home and involved ordinary combustibles with an external flame being intentionally applied. Due to the outdated “balloon” construction of the house, the fire spread rapidly from the porch to the attic. 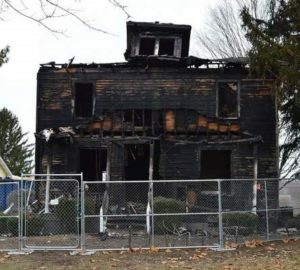 Both the homeowner and the Indiana Chapter of the International Association of Arson Investigators are offering a reward for any information related to the crime.